The Bonita Springs Historical Society offers walking tours of historic sites, such as the 1921 Bonita Springs Elementary School. 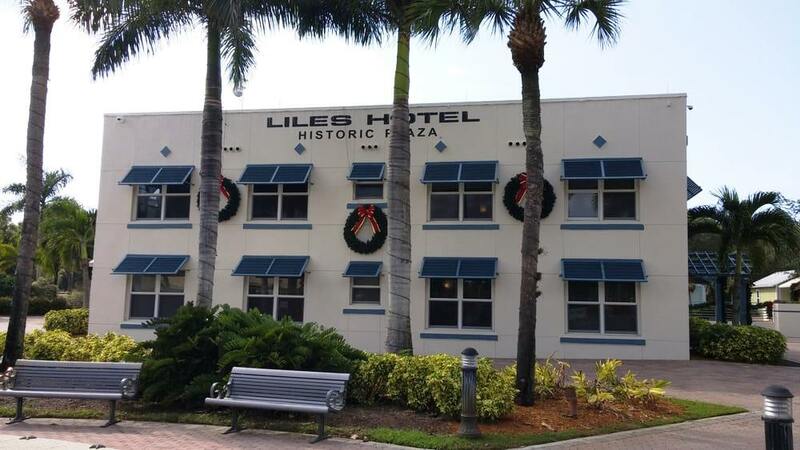 The Liles Hotel (1926), once a popular hotel and camping site along the Imperial River, was renovated by the City of Bonita Springs in 2006. It now houses the city’s Code Enforcement Division, as well as the Bonita Springs Historical Society's historic resource center and exhibits. Bonita Springs (pop. 43,914), located in southwest Florida along the Gulf of Mexico, began as a camp of government surveyors in the 1870s. Originally known as Survey, the city was renamed Bonita Springs in the early 20th century, a name developers thought would be more appealing to the growing number of residents attracted to the area by a boom in citrus grove planting. Transportation in the area, originally inhabited as many as 8,000 years ago, was solely by boat until the completion of a road connecting Bonita Springs with nearby Fort Myers in 1917. Bonita Springs saw a second land boom in the late 1920s following the extension of the Fort Myers-Southern Railroad to the city and the completion of the Tamiami Trail, a highway connecting Tampa and Miami. Roadside attractions such as the Everglades Wonder Gardens, Shell Factory, and Seminole Village also contributed to the community’s growth. Bonita Springs, briefly incorporated in the late 1920s and incorporated again in 1999 as the City of Bonita Springs, has adopted a historic preservation ordinance and established a historic preservation board to enhance the city’s tourism opportunities and promote the use of historic sites, resources, and districts for city residents. The City of Bonita Springs funded a survey of its historical resources in 2004, now publicly available via the city’s partnership with the local Bonita Springs Historical Society. The Liles Hotel (1926), once a popular hotel and camping site along the Imperial River, was renovated by the City of Bonita Springs in 2006. The building now houses the city’s Code Enforcement Division, and the Bonita Springs Historical Society installs history exhibits in the hotel’s public areas. 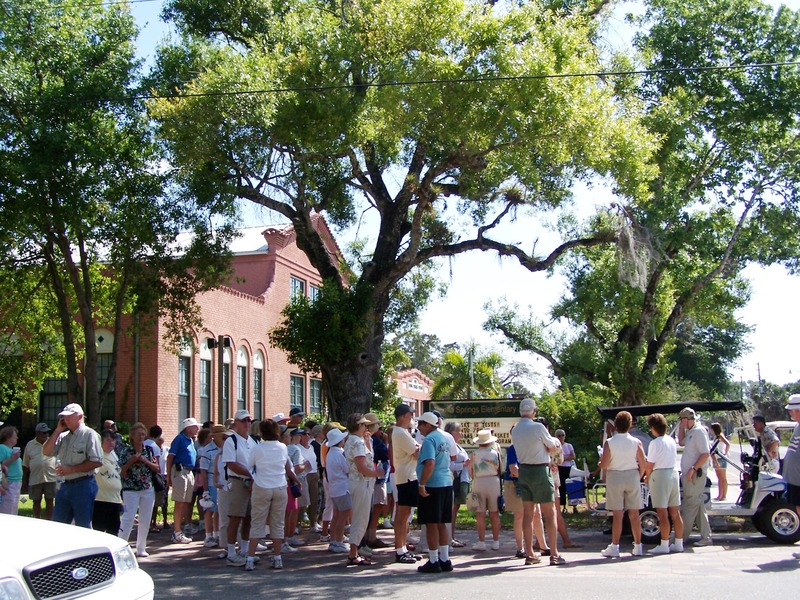 In addition, the Society maintains a historic resource center in the hotel to further the study and understanding of Bonita Springs’ heritage by the public. Bonita Springs offers several yearly heritage events, including the city-sponsored Celebrate Bonita festival and the Bonita Springs Historical Society annual history walking tour. In addition, the Society provides a pamphlet for a self-guided tour of the city’s historic sites and conducts outreach to the local elementary school, offering private history tours and presentations. Bonita Springs Historical Society, Inc.